PETS OFTEN BECOME just another family member. Redditor weezabeeb posted a photo that is breaking the internet’s heart or his doggy sibling. The photo of a scene the family recreated with their beloved pet has been seen almost two million times. We had to put our dog of 16 years down yesterday, but before we did that we recreated our favourite photo with him. Email “These sisters recreated a touching photo with their pet dog before he died”. 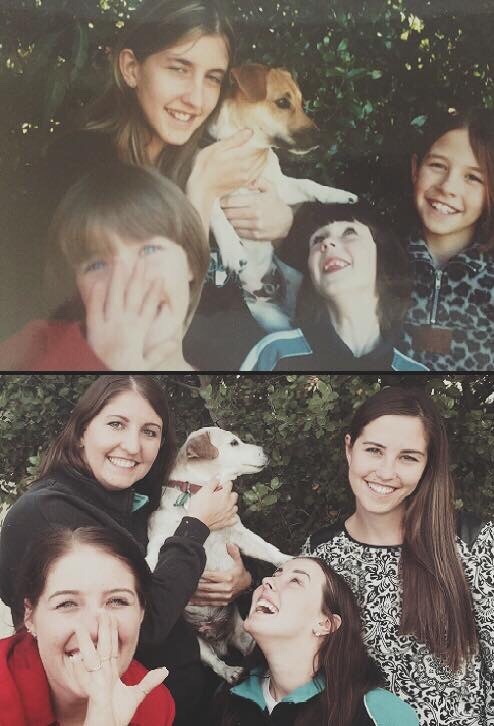 Feedback on “These sisters recreated a touching photo with their pet dog before he died”.